Paul Hobrough is a Physiotherapist and Venn’s UK Shockwave Trainer who has developed the use of SWT in his clinic over the last three years with huge success. 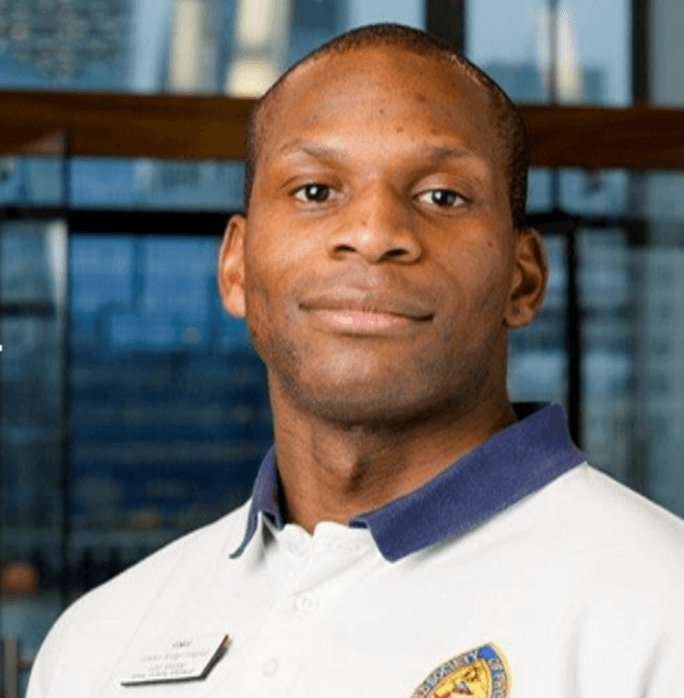 Uzo is a Specialist Musculoskeletal Physiotherapist working for the Royal Orthopaedic Hospital NHS Foundation Trust in their research and education department. 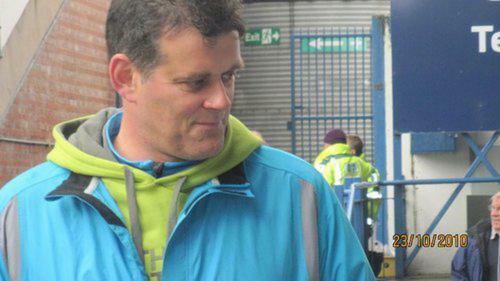 Gary is the founder of the Sports Therapy Association and one of the UK's top sports therapists working across the UK and abroad. A registered osteopath working in private practice across the country since 1997. 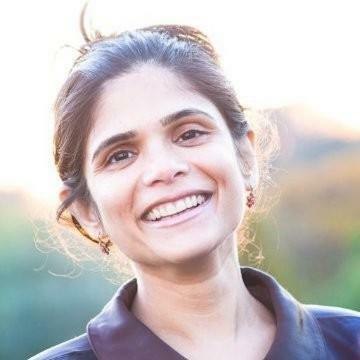 Shireen has taught in the undergraduate osteopathic programme since 2000 and now a unit leader of the osteopathic diagnosis module at the British College of Osteopathic Medicine. She also teaches at the University College of Osteopathy, developed and currently is the course leader of the postgraduate certificate in the Integrated Care of Older Adults which is the first award bearing specialist geriatric management qualification in osteopathic education. 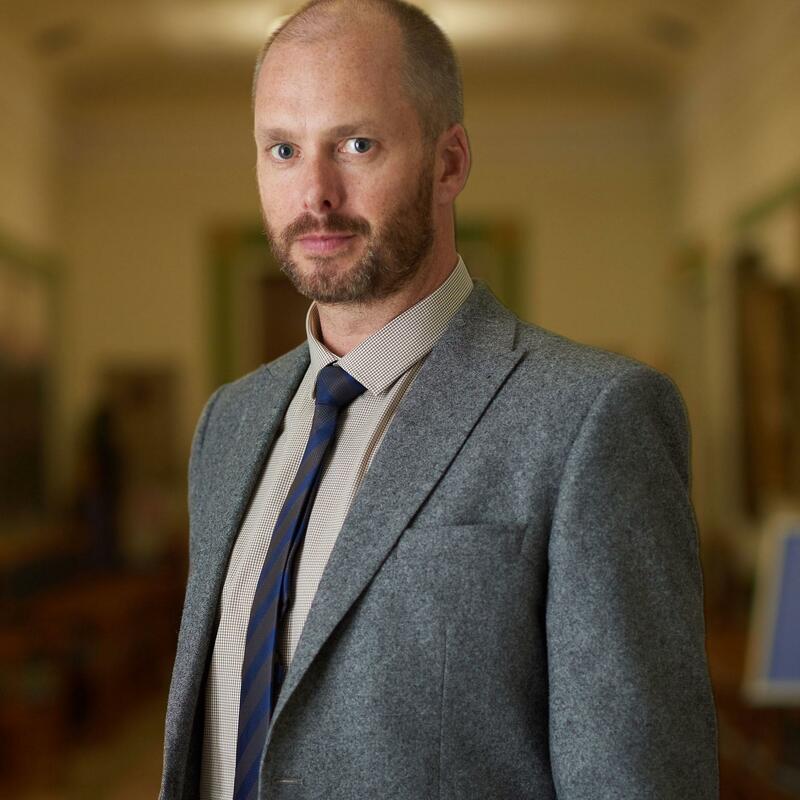 Daniel gained his BSc in Physiotherapy from Leeds Metropolitan University in 2006 and subsequently went on to gain a post graduate diploma in orthopedic medicine from Middlesex University and a PGCE from the University of Plymouth. 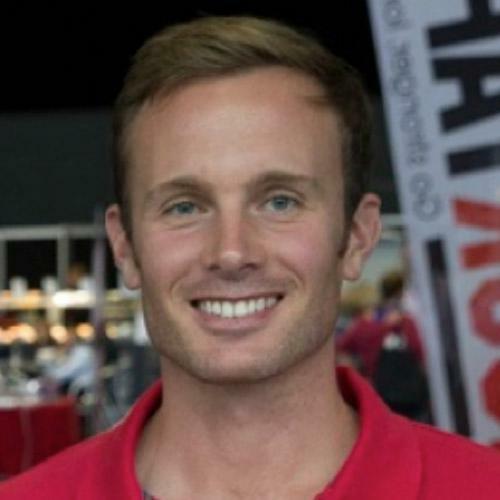 He has lectured at Truro College since 2006 and joined Rocktape as their Education Director in 2012 where he has organised over 100 taping seminars and developed their education programme. Sarah has a wealth of experience in treating a wide variety of neurological conditions with a particular interest in acquired brain injury. Sarah uses a number of treatment approaches to achieve success including a wide range of rehabilitation technologies. Sarah is an expert witness in her field and provides case reports for Solicitors, Case Managers, and other health professionals on neurological rehabilitation and other healthcare and social needs. In addition to her clinical work Sarah teaches post graduate courses and lectures at a national and international level in Neurological Physiotherapy, Gait analysis, Rehabilitation Technology and Medico-legal report writing. Sarah is currently working in Partnership with a regional Spinal Injuries unit to provide a clinical audit of Rehabilitation Technology for Spinal Injuries. Jon is the Clinical Director of PhysioFunction, one of the UK’s leading providers of Neurological Physiotherapy and rehabilitation technology services. He is recognised as an expert in Neurological Physiotherapy and Rehabilitation Technology including FES and Exoskeletons. 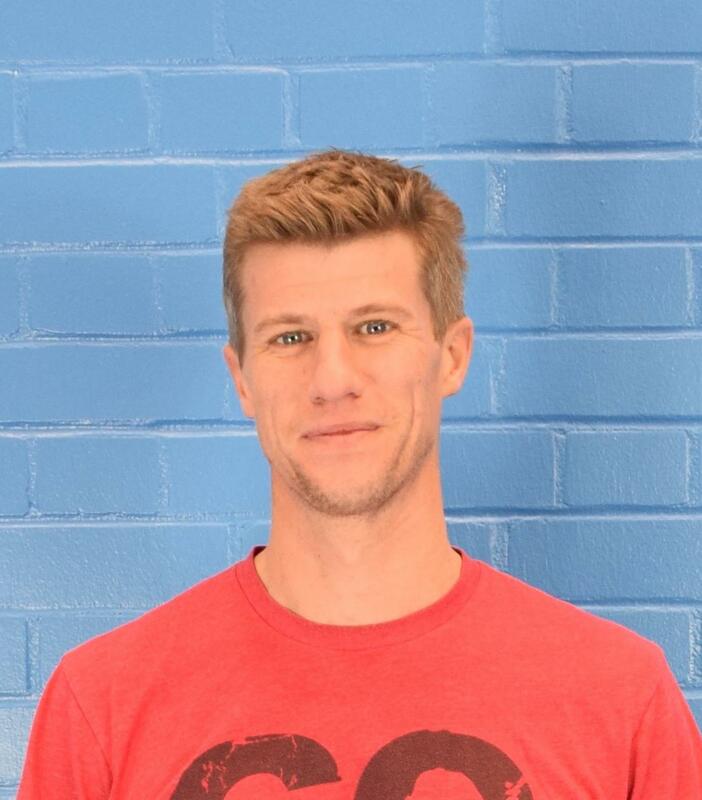 Paul is RockTape’s Medical Director and European FMT Instructor Trainer. He also runs a private Physio and run coaching clinic in Cornwall. 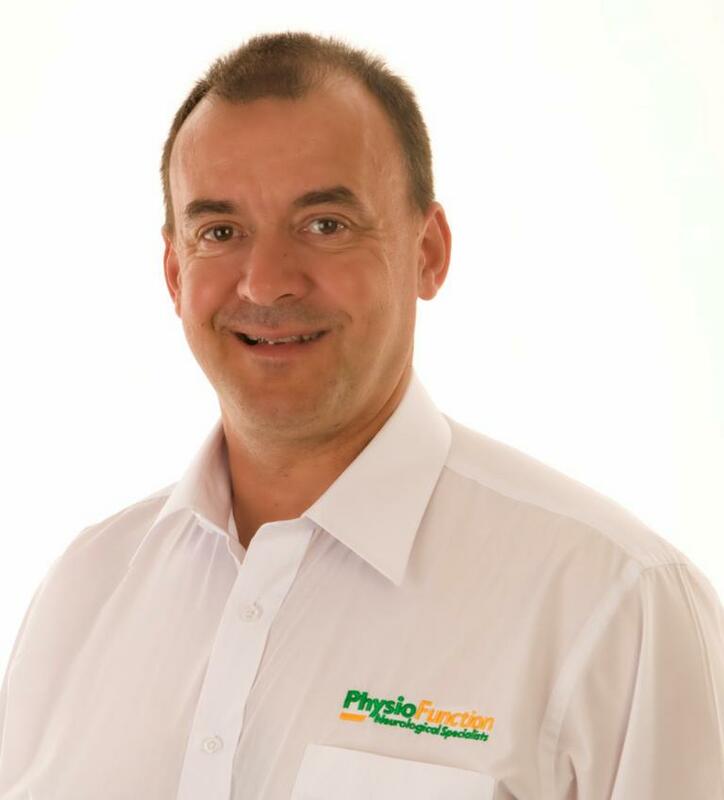 Paul has worked in private practice both in the UK and New Zealand, his special interests include; management of running and sports injuries, manual therapy and manipulation, soft tissue release techniques movement as medicine.